Guelph, Ont., March 5, 2018—Tonight, Guelph City Council approved the tax supported operating and the local boards and shared services budgets. The approved 2019 tax supported operating budget saw a 2.69 per cent net levy increase over last year’s budget for a total levy requirement of $244,126,832. This total includes a 0.80 per cent net levy increase over the 2018 local boards and shared services budget. The tax supported operating budget focuses on the programs and services residents and business owners pay for through property taxes such as waste collection, road maintenance, recreation programs, and emergency services. The local boards and shared services budget supports our community partners including Guelph Public Library, Wellington-Dufferin-Guelph Public Health, Social Services and Social Housing, Downtown Guelph Business Association, Guelph Police Services, and The Elliott Community. As part of this budget, Council approved $330,000 be added to the base budget for the Affordable Housing Reserve, almost $500,000 to implement the Transit Service Review recommendations, and the continuation of the one per cent dedicated infrastructure levy strategy. “Council’s approval of these budgets reflects what we heard from the community—the need to maintain quality programs and services, reduce crime, support Guelph-Wellington Paramedic Services, and care for the most vulnerable in our society,” said Trevor Lee, deputy CAO, Corporate Services. With the budget now approved, Council will set the tax policy in April to determine what percentage of the total levy required will be paid by each tax class. In Guelph, there are seven tax classes: residential, multi-residential, commercial, industrial, pipeline, managed forest, and farm. Last year, residential and multi-residential property taxes covered 73.16 per cent of the total levy required. “The budget is a continuous process; from preparing and presenting to following and adjusting the budget as the year goes on. I would like to thank Council for their leadership, staff for their dedication and the community for their participation. It takes all of us to truly make the budget work,” added Lee. 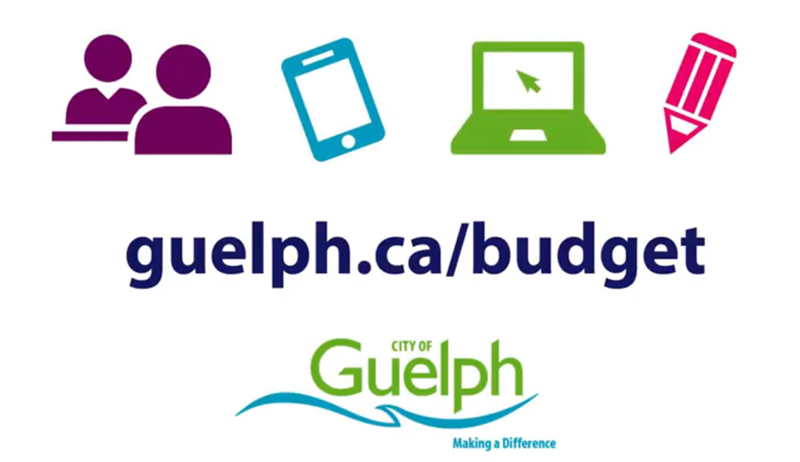 The final approved 2019 budget will be posted online at guelph.ca/budget.